toru.barcelona | We are in! 17 Jul We are in! 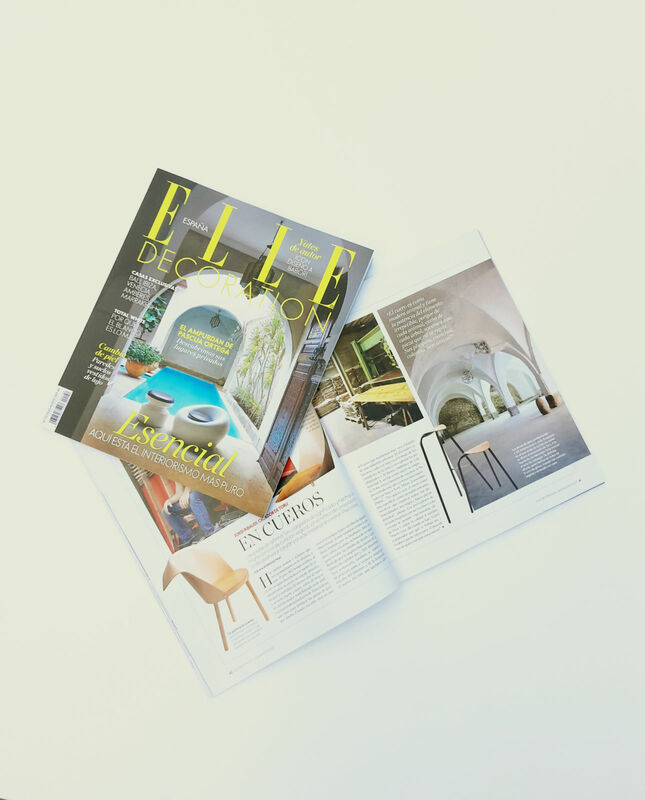 This month Elle Decoration talk about us in their Design Maker section. Happy to read us!